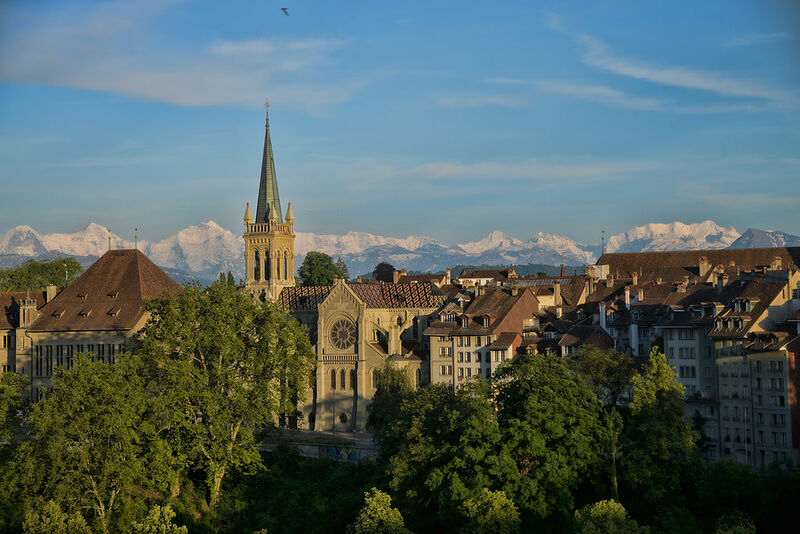 The city of Bern is an important centre for international events throughout the year. Due to the constant high demand for hotel rooms, we recommend that accommodation is booked well in advance to ensure availability during the ALLEA General Assembly. 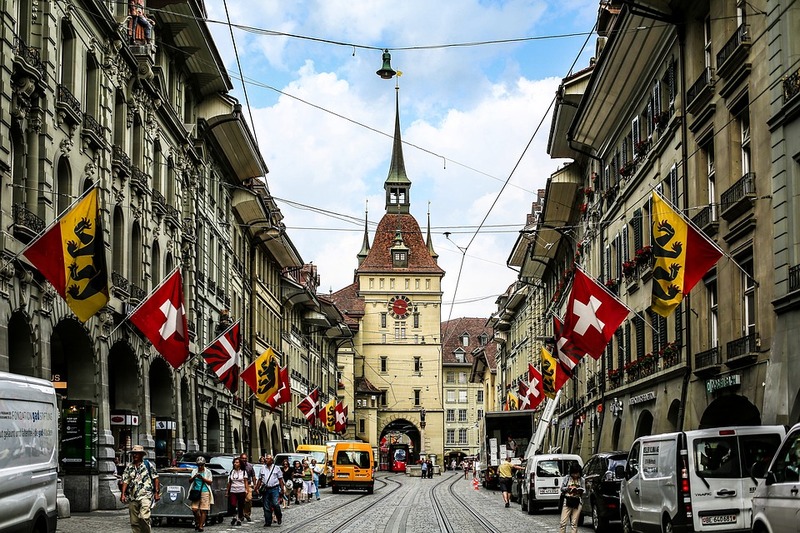 The following list of hotels was provided by the Swiss Academies of Arts and Sciences for the 2019 ALLEA General Assembly. The hotels are pre-reserved until the respective deadlines indicated below, and in some cases a special discount is offered. Should you have any specific questions regarding the accommodation, please visit the hotels’ websites for further information and contact details. For further information on accommodation and special discounts, please contact the hotels directly. Deadline: until 4 weeks before the event. The hotel is located at the venue of the event. 6-minute walk from the event venue. 15-minute walk to the event venue. Deadline: No reserved rooms; to be booked individually online as soon as possible. Price per room/per night: Approx. 224 CHF. Please visit the hotel website for updated prices. 22-minute walk to the venue. Address: Bubenbergplatz 7, 3011 Bern. Price per room/per night: Approx. 160 CHF. Please visit the hotel website for updated prices. Deadline: No rooms reserved; to be booked individually online as soon as possible. 20-minute walk or 10-minute via tram to the event venue. Price per room/per night: Approx. 186 CHF. Please visit the hotel website for updated prices. Deadline: Until 3 weeks before the event. The hotel is located in the west of Bern.